picnikfile_bAtnPc, a photo by patricklarkin1967 on Flickr. Thanks for the kudos! On our way to victory! 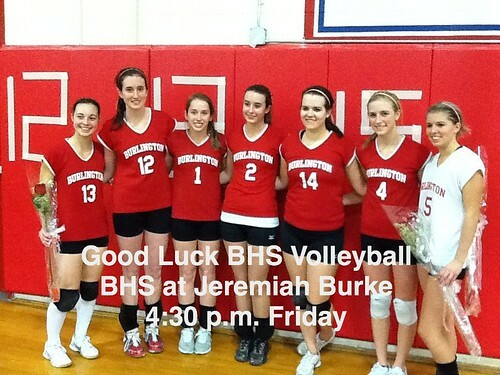 We'll make BHS proud!